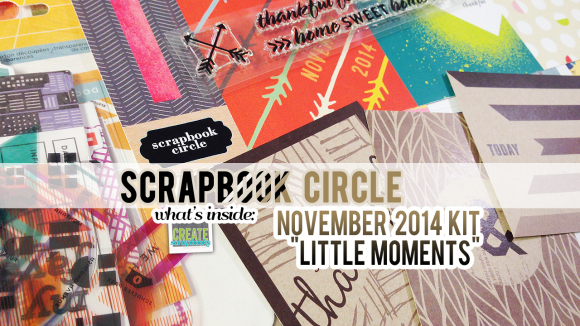 The kit contents for the Scrapbook Circle NOVEMBER 2014 LITTLE MOMENTS kit release can be found on ScrapClubs.com at this link. 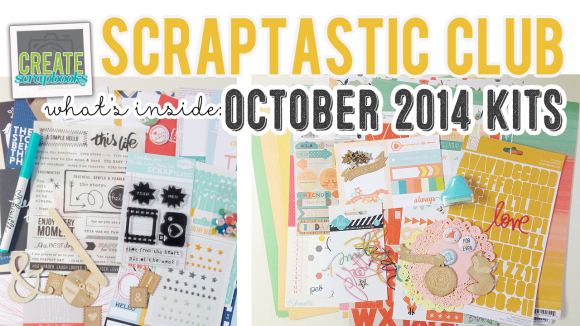 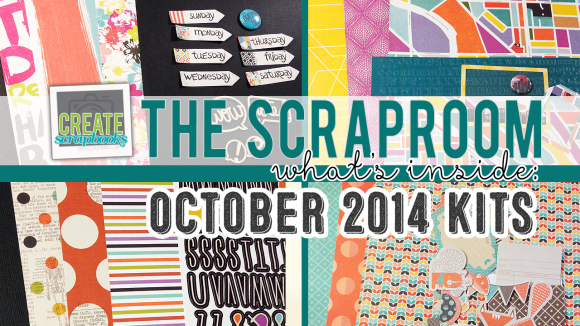 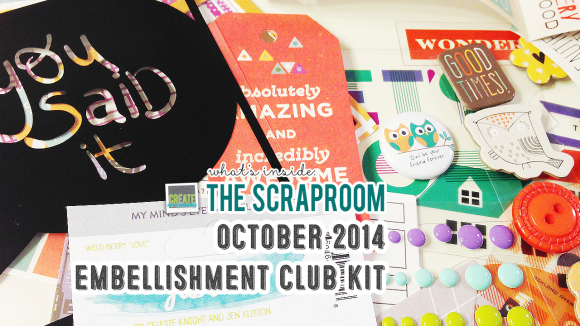 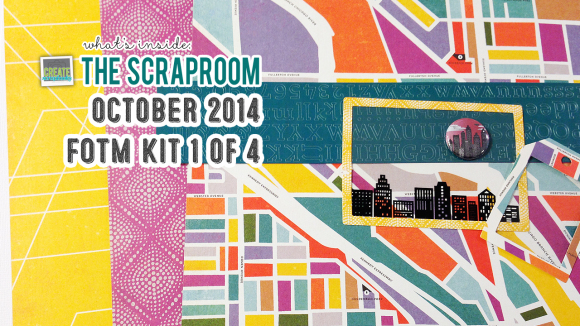 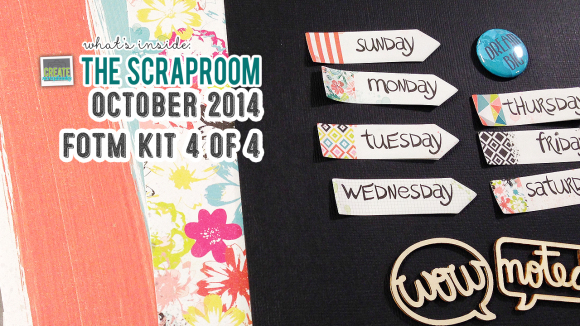 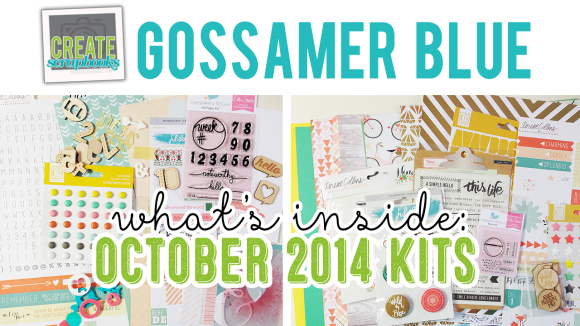 The kit contents for the Scraptastic Club OCTOBER 2014 kit releases can be found on ScrapClubs.com at this link. 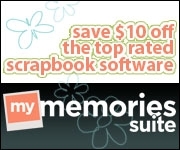 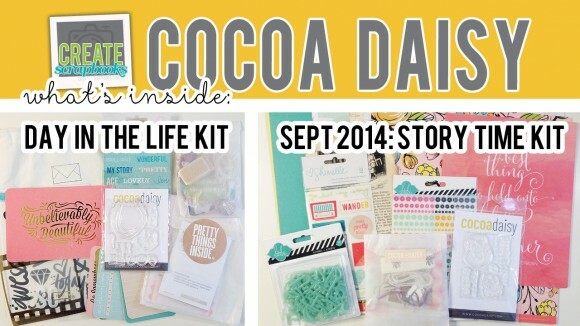 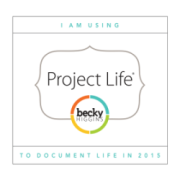 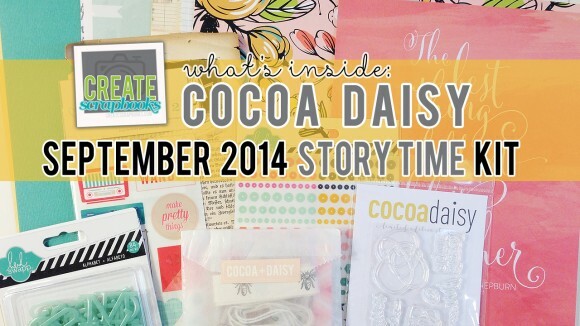 Purchase these Cocoa Daisy scrapbooking kit, project life kit for a limited time at www.cocoadaisy.com! 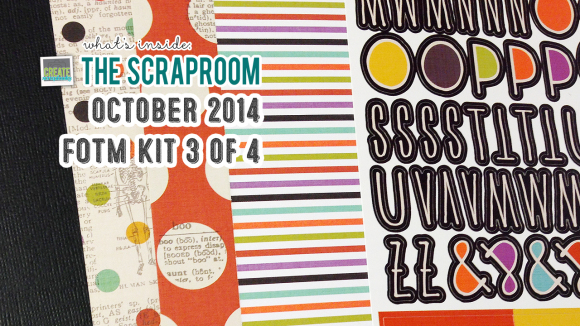 The kit contents for The ScrapRoom OCTOBER 2014 kit releases can be found on ScrapClubs.com at this link. 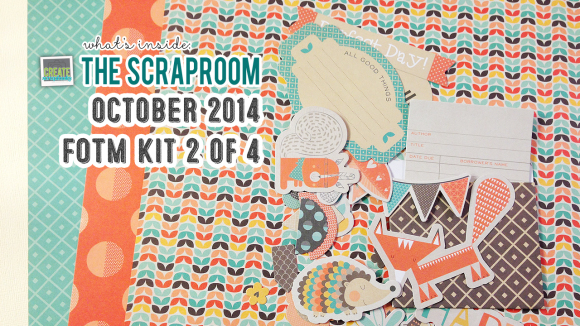 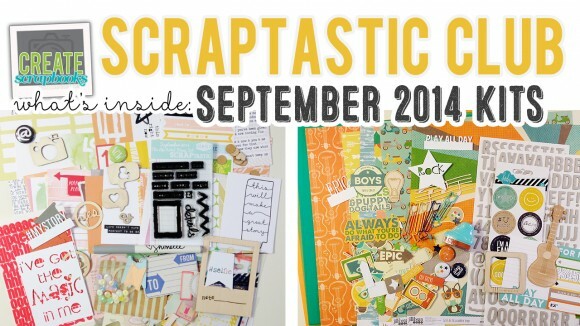 The kit contents for the Scraptastic Club SEPTEMBER 2014 kit releases can be found on ScrapClubs.com at this link. 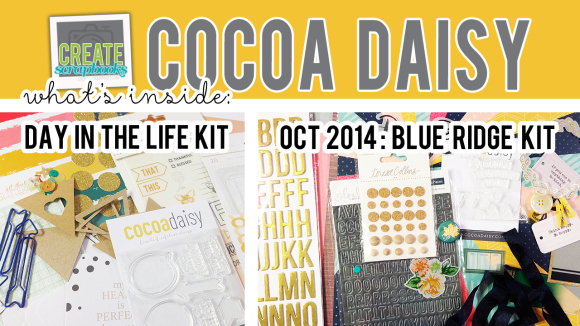 More information on the Cocoa Daisy kit club subscriptions can be found at this link, and also see the Cocoa Daisy FAQ page for more details. 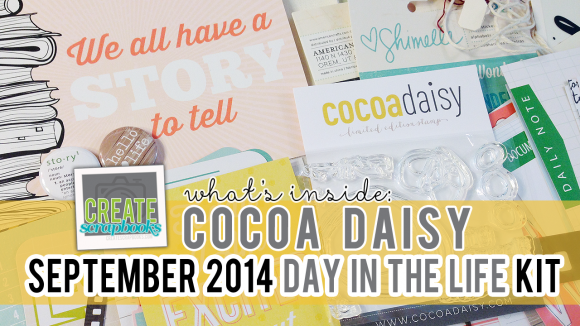 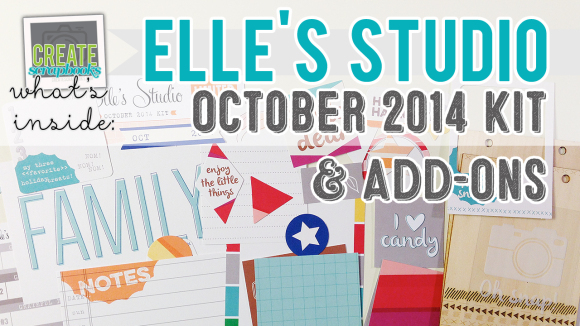 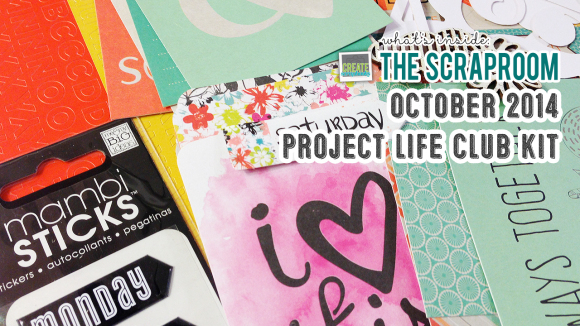 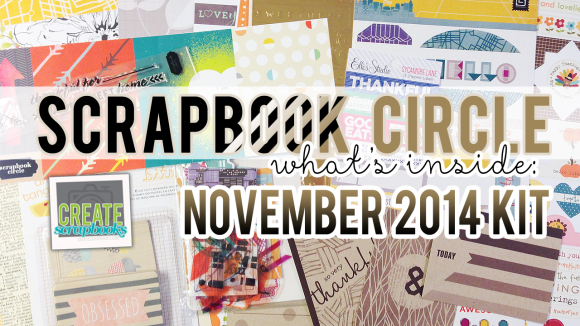 Subscribe to the Create Scrapbooks & ScrapClubs.com YouTube Channel to see a video of the Cocoa Daisy kit contents each month!